HOLY COW! This is our 20th episode and we can’t believe it either. We think it’s quite fitting that this episode is a braindump. And boy, are you not ready for the tangents because we sure weren’t. 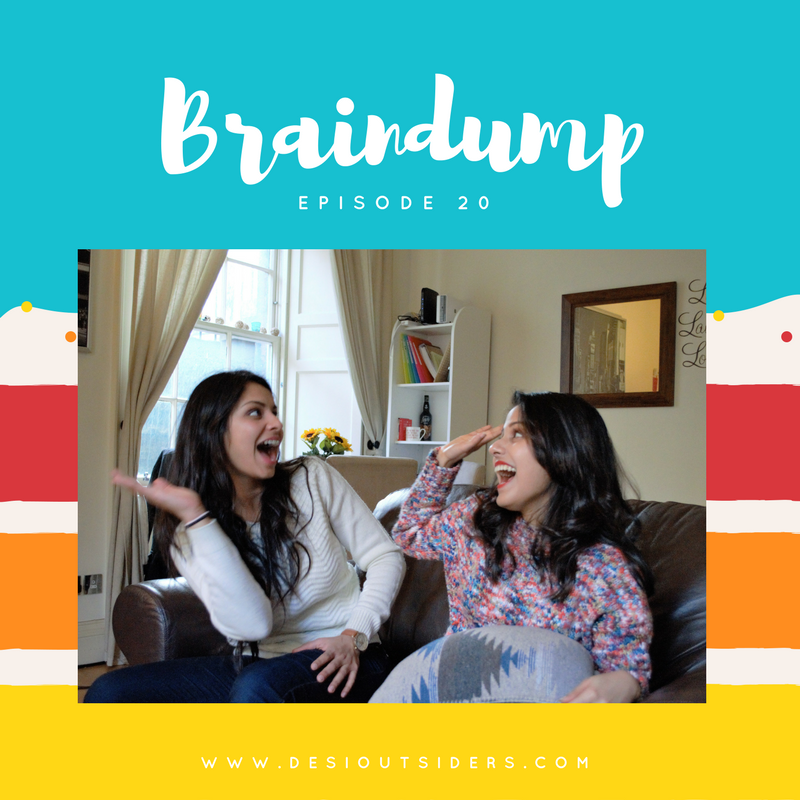 You’ll hear about topics ranging from women who inspire us to Ankita's antisocial tendencies, all the way to the births and deliveries Meenal has witnessed in all the different continents she’s visited. Fasten your seatbelts, this is one rollercoaster of a conversation.